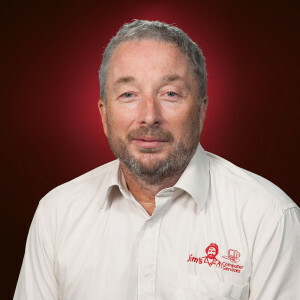 Peter has more than 30 years of experience in the IT industry, working with various software and hardware platforms, as a system analyst and tertiary educator. A franchisee for over 8 years, he can assist both business and domestic customers with all their computer, IT and networking needs. Peter is one of many consultants/technicians servicing areas of Cranbourne and all surrounding areas of Melbourne South Eastern Suburbs..